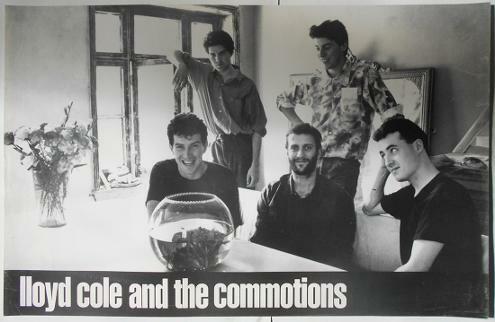 The video clip above features Lloyd Cole and The Commotions performing "Brand New Friend" on BBC Top Of The Pops during 1985. The single entered the UK singles chart at #36 on 8th September 1985, while David Bowie and Mick Jagger were at No.1 with "Dancing in the Street". 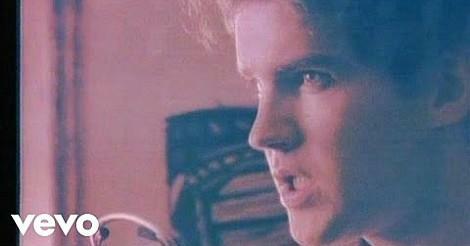 The single reached #19 on 29th Sept for one week, and by this time Midge Ure was at No.1 with "If I Was". 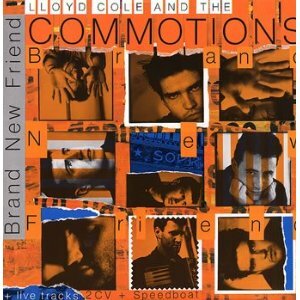 "Brand New Friend" was the lead single (and track 6) from the Scottish band's second studio album Easy Pieces, reaching #19 in the UK singles chart in 1985. Although reviews for the album were pretty mixed, Easy Pieces sold more copies in its first two weeks than the band's previous album (Rattlesnakes) sold in a whole year! The second single from the album "Lost Weekend" reached #17 in the UK. The 80s band had a pretty brief musical career, releasing just three studio albums between 1984 and 1987. 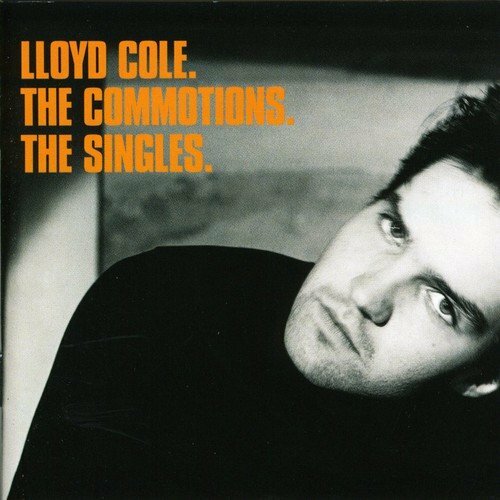 The band split-up in 1989, although Lloyd Cole went on to have a moderately successful solo career during the nineties. In September 2015, the singer/songwriter released the album 1D Electronics 2012-2014, although it wasn't commercially successful. The band briefly reunited in 2004 to perform a 20th anniversary mini-tour of the UK and Ireland.